It’s amazing storytelling, it starts out as vague, then they become more and more detailed why you should begin to care. 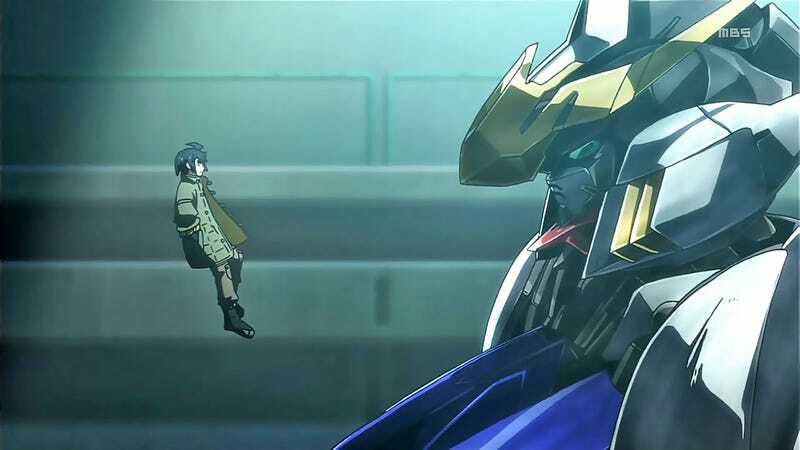 I know hat’s what every series needs to, but with Gundam being how it’s been, this new one surpasses the more recent ones. The Gundam, the pilots, the other characters. It’s a good Gundam series. Really this series had the right amount of everything. It is a Must.